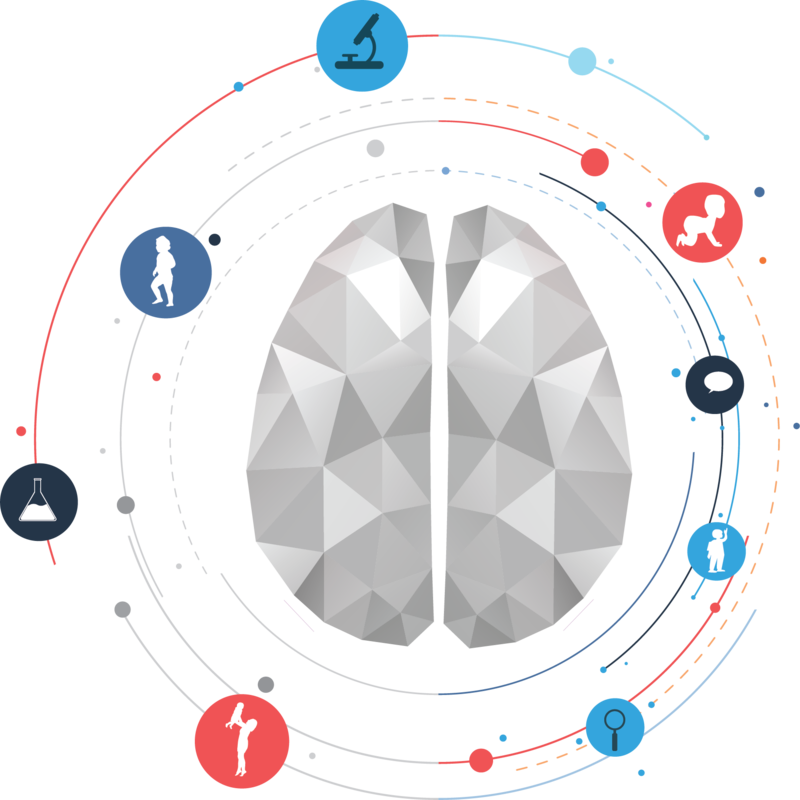 The Cognitive Development Society aims to provide a unified voice for the wide range of scholars, practitioners, and others who are interested in change and continuity in the intellectual processes that support mental life. Thanks to all for a great CDS2017 meeting in Portland, OR! Join us October 17 – 19, 2019 in Louisville, KY for CDS2019! Many CDS members are part of the 1600 total professionals who have signed the letter below addressed to Secretary Kristjen Nielsen at the Department of Homeland Security regarding the current policy of separating migrant children from their families. In common with the organizations listed below, we express our deep concern about recent reports of infringements of academic freedom in Turkey, in particular in the aftermath of the recent attempt at a coup d’état. These reports refer, amongst other things, to the dismissal of over 1500 university deans and professors, and to a ban on foreign travel for all academics in Turkey. We do not want to interfere in domestic Turkish politics, but we can and must speak out when academic freedom is at risk. Academic freedom is vital for all disciplines, but particularly so for scholars studying social and political developments. We call on the Turkish political authorities to take all possible steps to guarantee that our members, affiliates, and other academics are allowed to continue their scholarly work without interference. Meanwhile we offer our sympathy and support to our Turkish members/affiliates and other academics in Turkey.